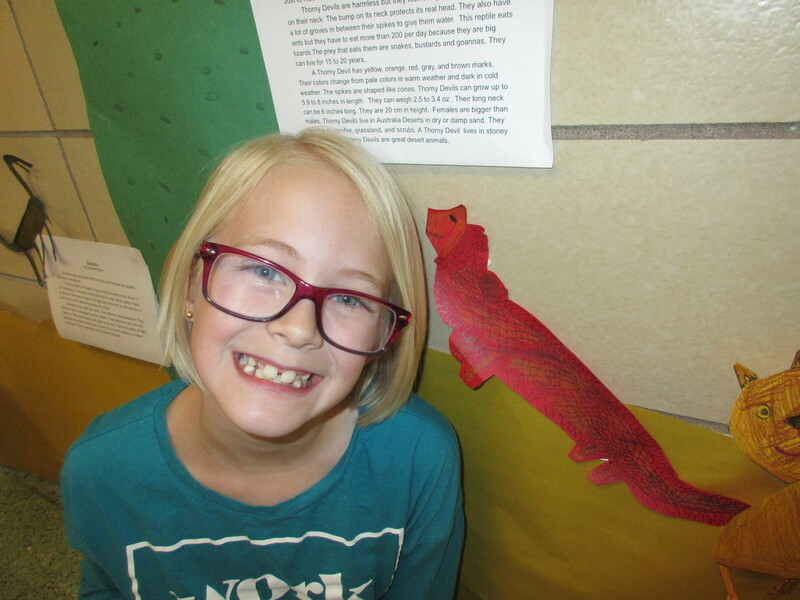 Children have a passion for animals, and our second grade students have grown in their fascination as they learned more about the many variations and adaptations in wildlife. 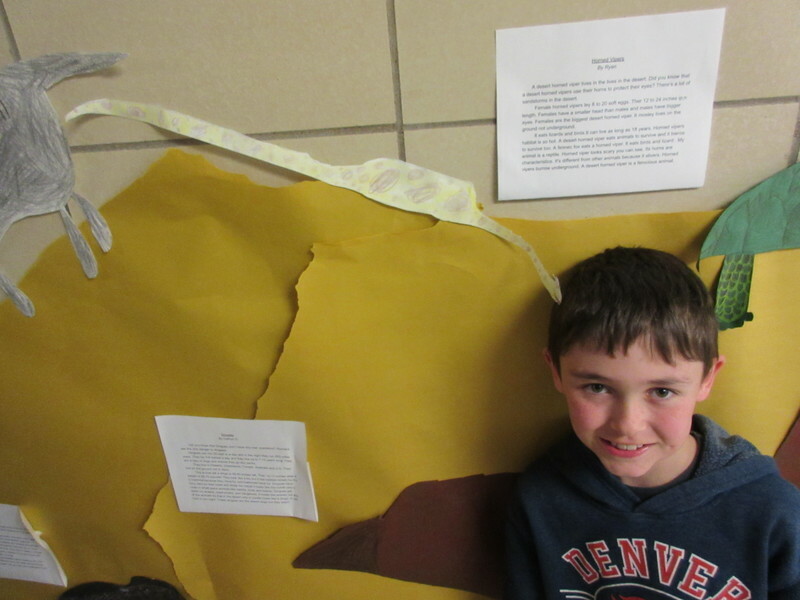 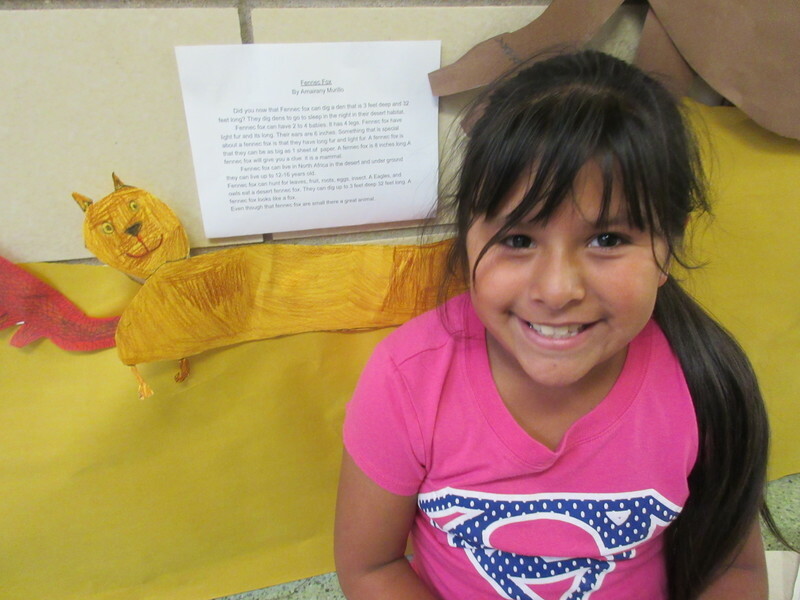 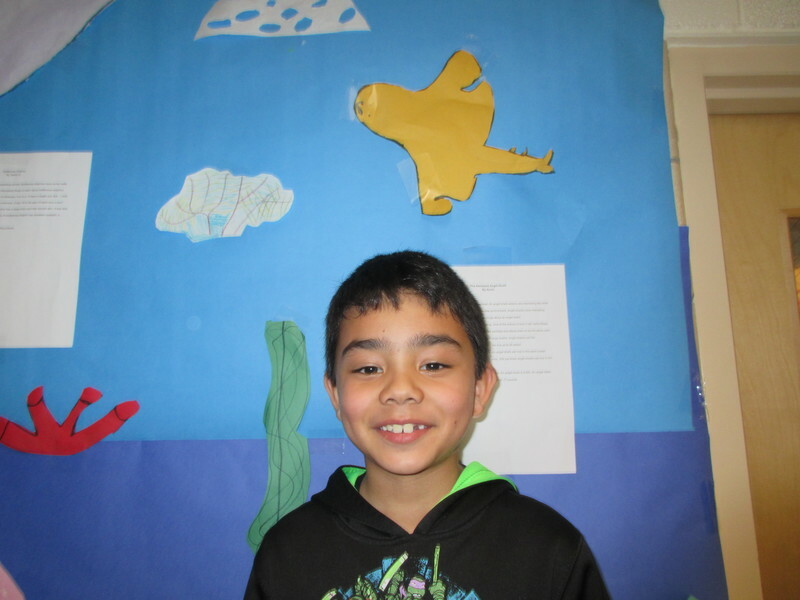 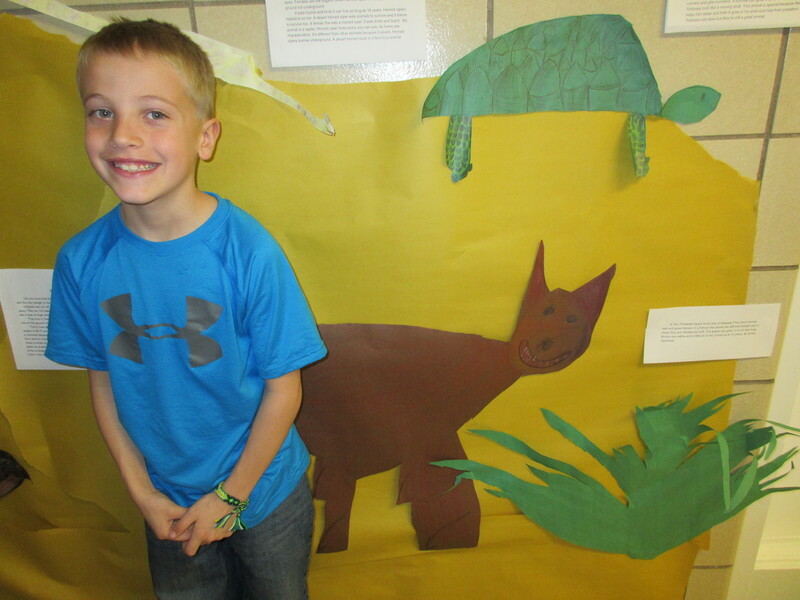 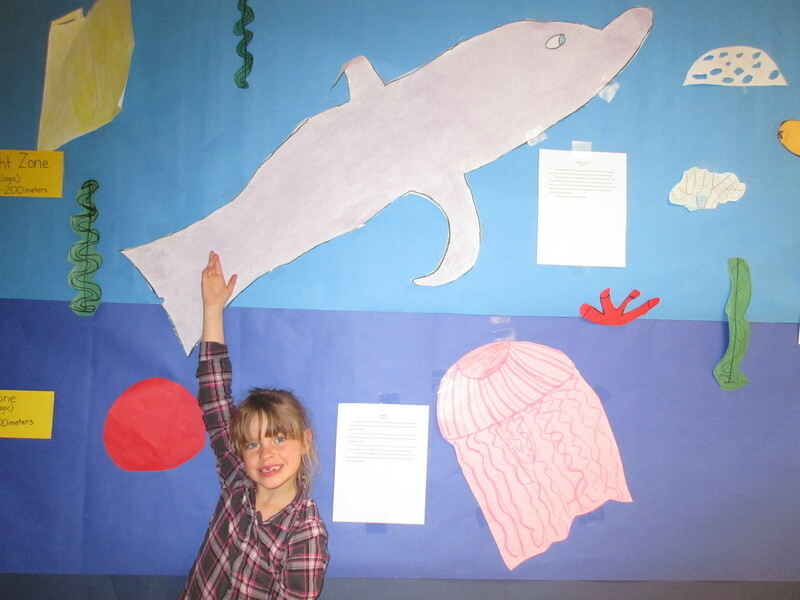 In accordance with the Colorado Education Standards, second grade students have been learning about animal habitats. 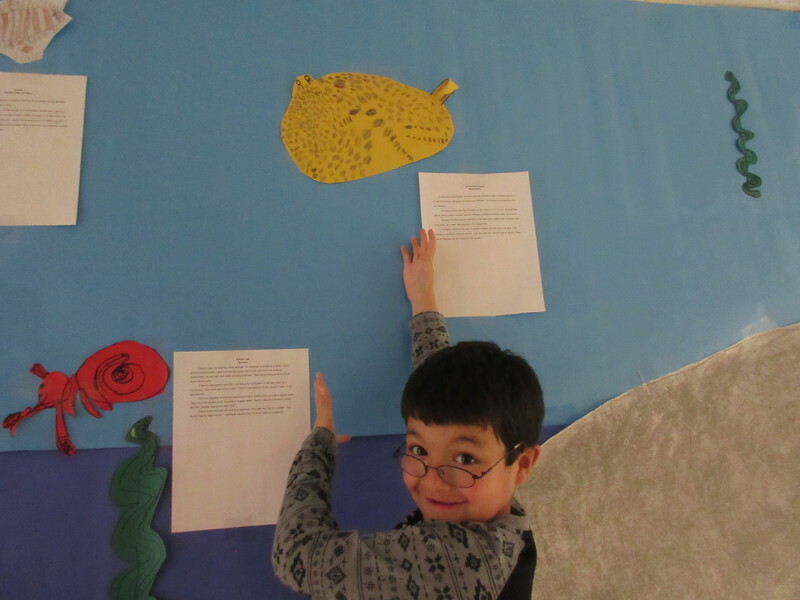 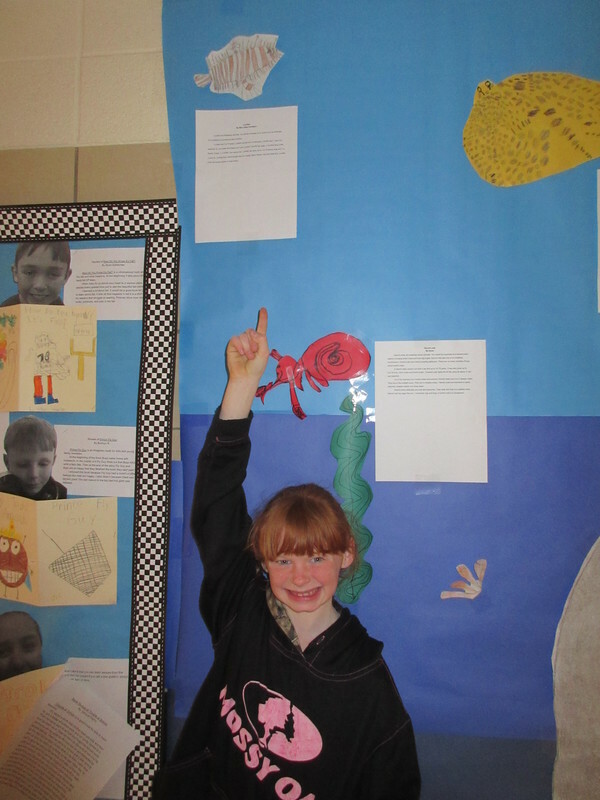 After learning the basics, each second grade class selected a habitat for in-depth research and study. 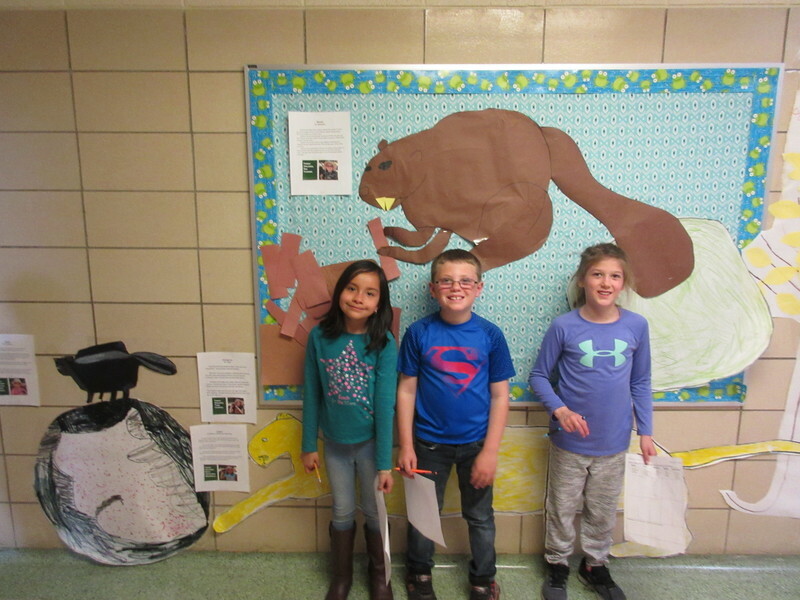 Ms Hansberry’s class focused on the desert habitat, Miss Gardner’s class researched the ocean and Mrs. Priddy’s class investigated the forest habitat. 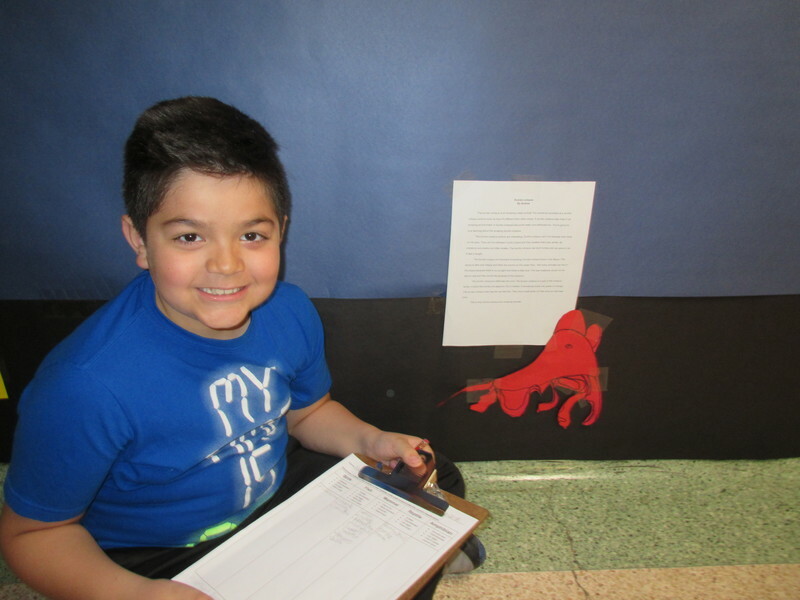 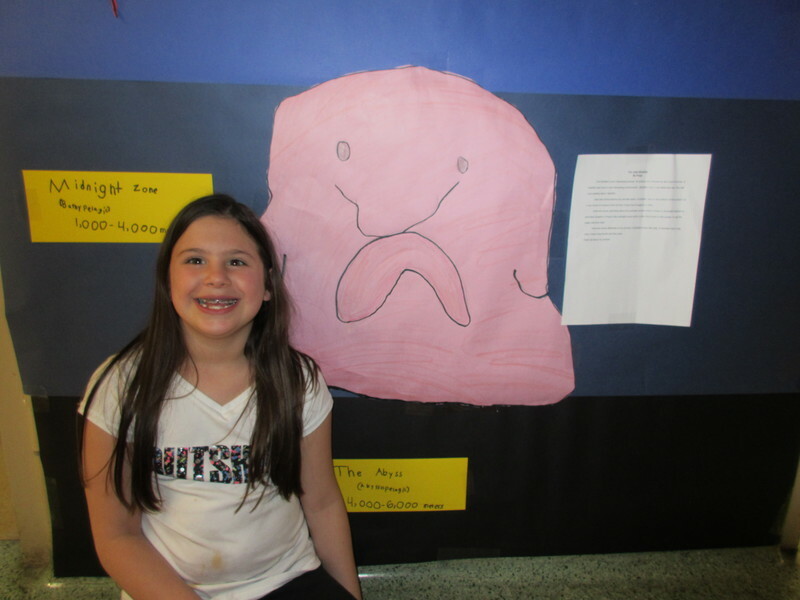 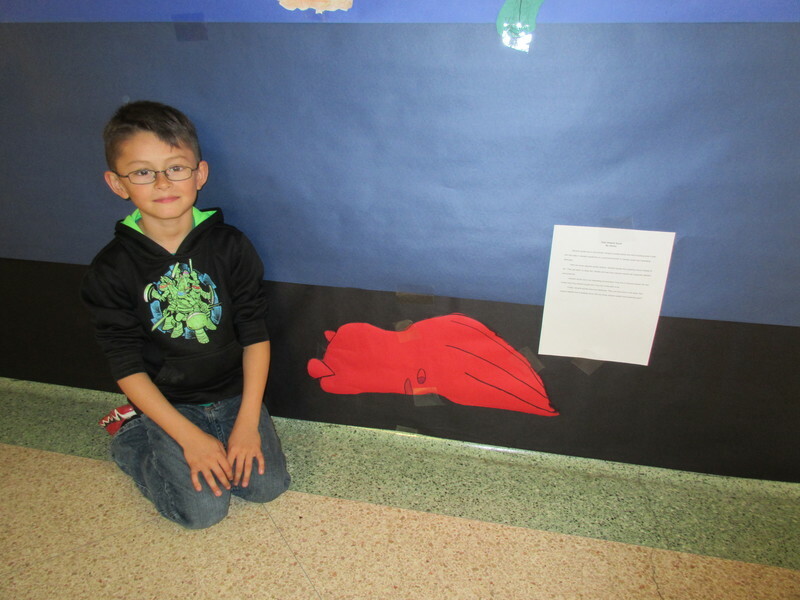 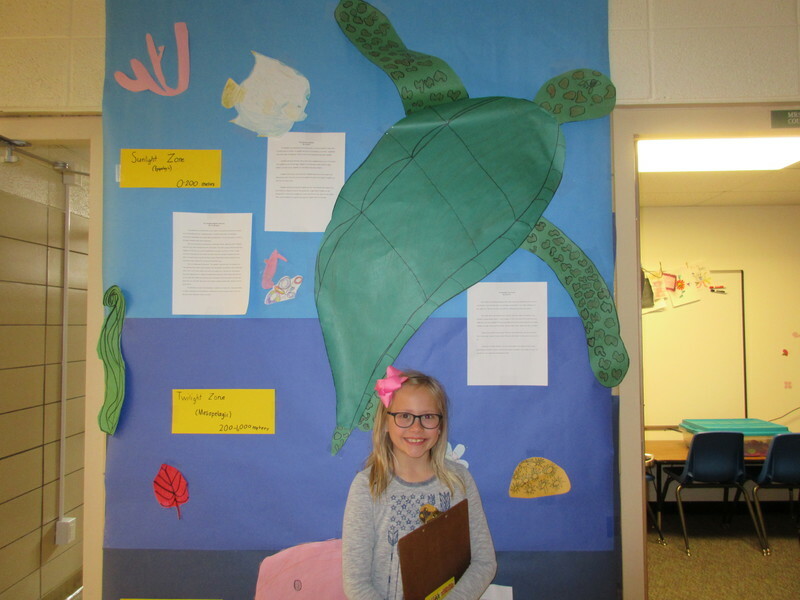 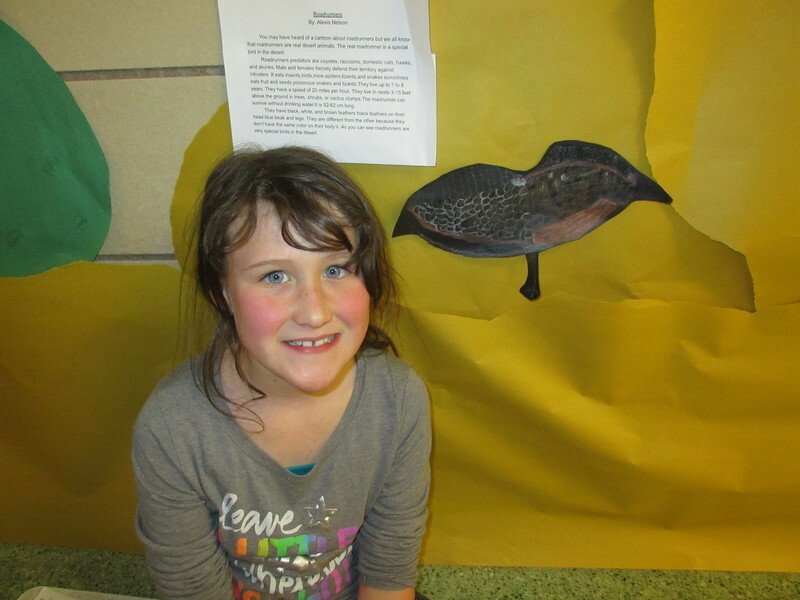 Each student selected an animal to research and wrote a report about what they learned. 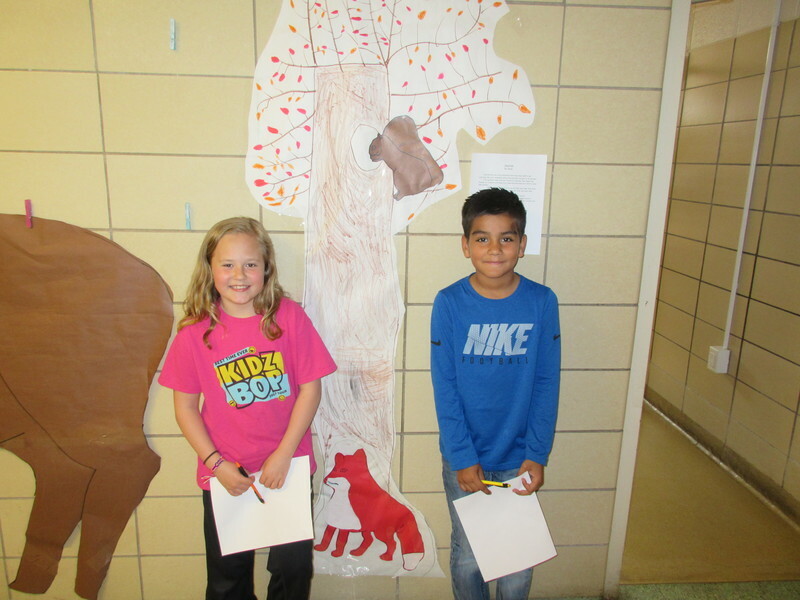 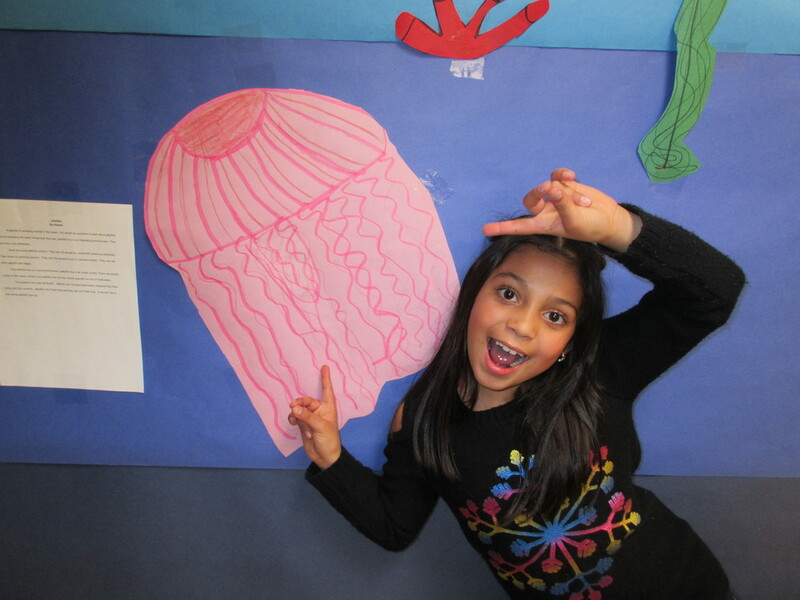 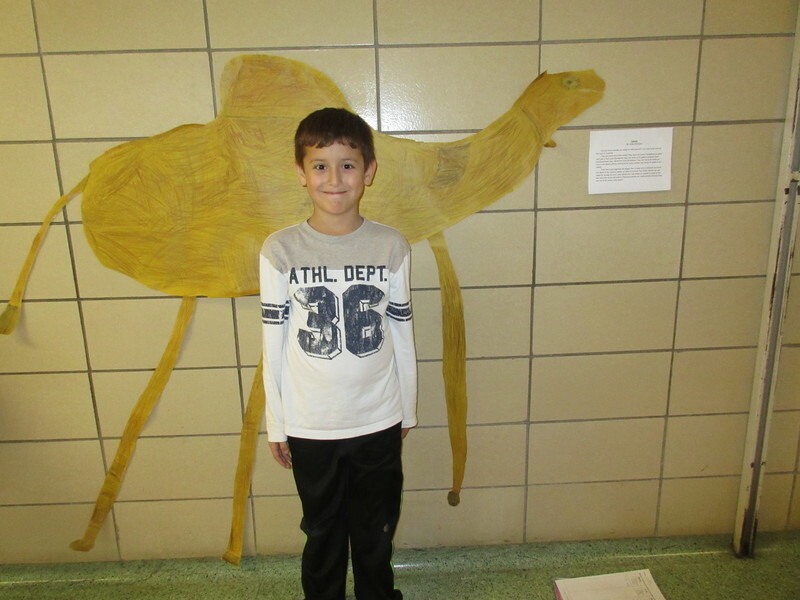 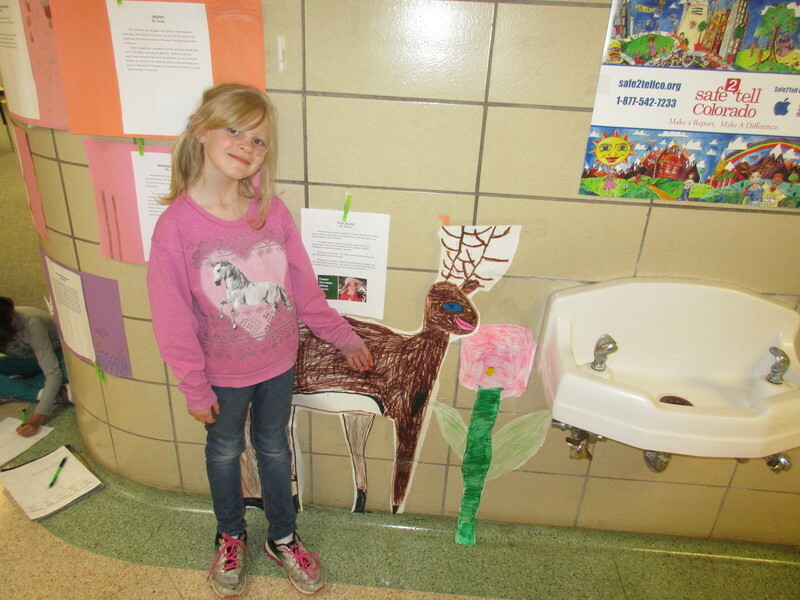 Then, students drew life-sized pictures of their animals. 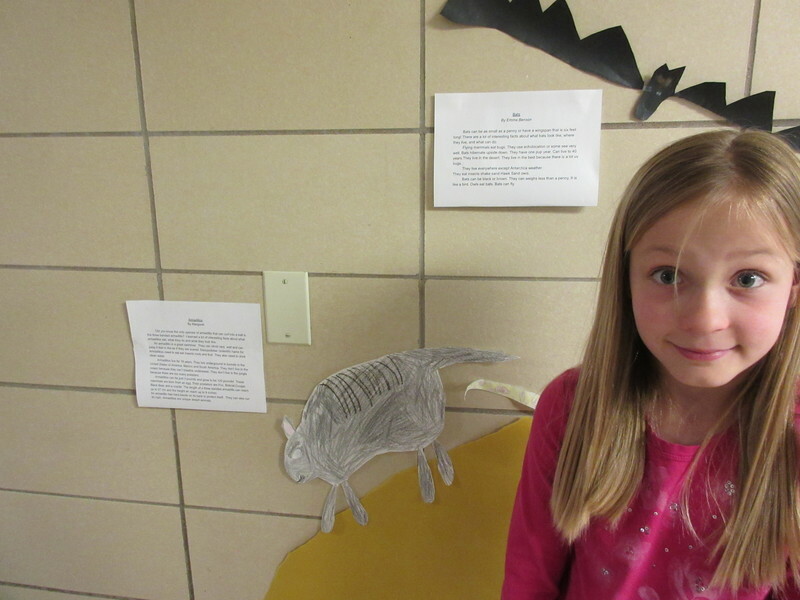 Finally, students sorted animals into categories based upon their characteristics. 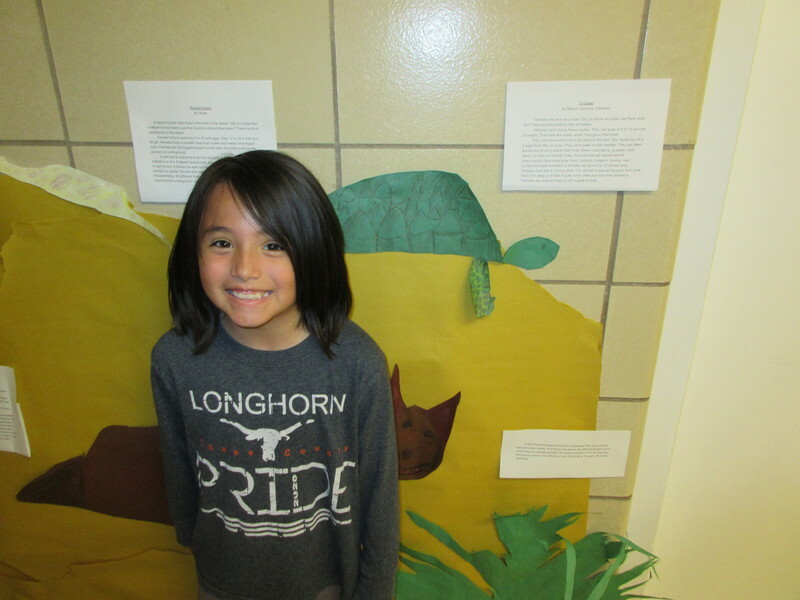 At the conclusion of the unit students had the opportunity to visit the Denver Zoo to see many of the animals that they learned about.